Launching a new display and point of sale materials brand into a crowded marketplace. Responsible for: brand name generation, copywriting and creative direction. 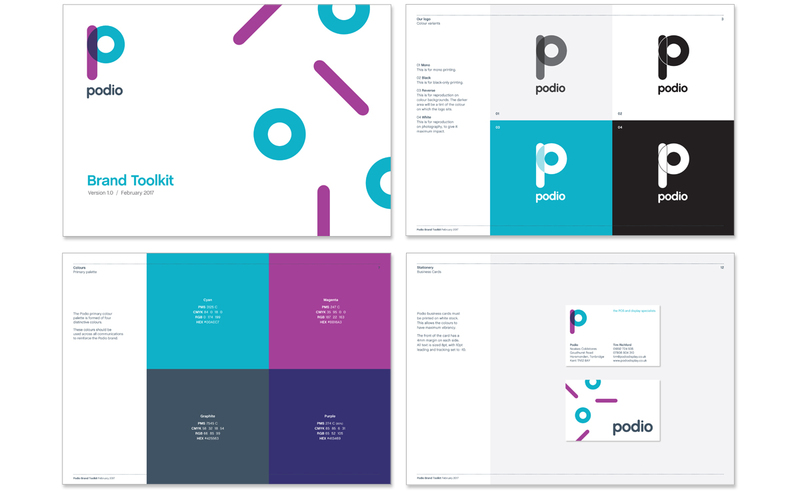 Podio – Brand name generation, copywriter and creative director. PackPro provides packing, handling and distribution services to the retail industry. The company had diversified and was increasingly supplying point of sale and display equipment to its clients. PackPro wished to attract new customers and steal market share from its larger competitors by creating a new, stand-alone online brand. 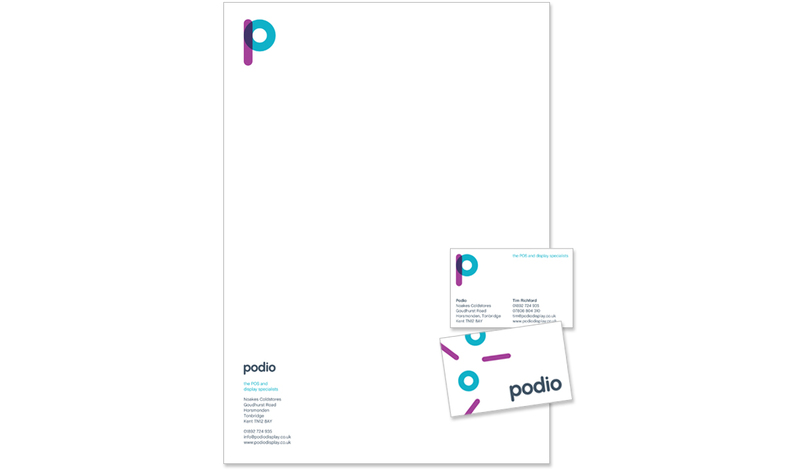 Brand name, brand identity, brand guidelines and website. Brand name generation, copywriter and creative director.